Host schools do not need to pay an entry fee. The entry fee will secure a spot at a VCIC event for your school. You do not need to submit team member names. You will have the opportunity to register your team as we get closer to the events. 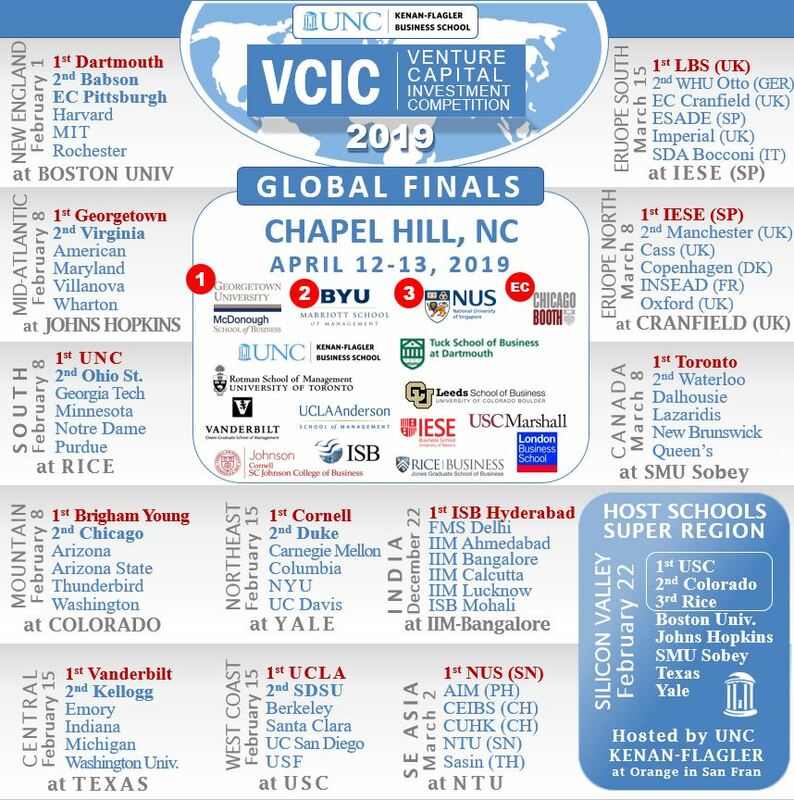 For locations and dates, see bracket at www.vcic.org.